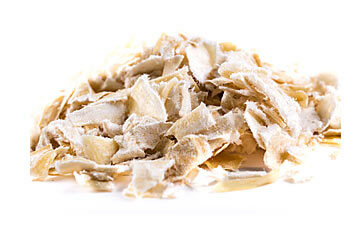 Carry Pet Food is one of the biggest and experienced chew producer in Europe. We want to be a partner that supports our clients in building a brand and expand on pet treat market. We are a private label manufacturer which provides chews from rawhide, salmon or cod hide, horse hide and deer hide. 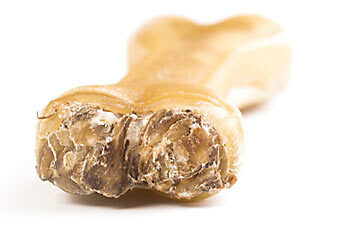 If you already have pet food brand or have it in plan, this is the right place to look for chews products. If you already have an idea for your chews give us some more details so that we could support You with production and launching it at the market. 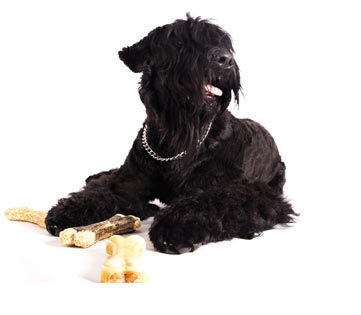 If it’s still not clear what kind of chews you would like to implement – give us your general needs: range of SKU, breeder sizes, packaging – it’s enough to create a great range of chews, we will support You with rest of the issues. You can compete in the market not only with price. All reports shows that building satisfying and stable brand is mainly “the history of brand/products”. Give us some time and we will give you tools to build a strong brand which makes a difference. After accepting our ideas or comments from our technologist, we will prepare samples so that you could check if product is right for your portfolio. We also can support you with testing palatability and dog acceptance in our local breeders. This time is the last moment you should think about packaging. If you want to receive a high appearance on the shelf, you should take in first calculation better packaging than general, transparent one. The packaging is the main and basic marketing tool which will sell your products. When everything is prepared we can start main production of products and packaging. It will only take a few weeks when you will receive your final chews. Don’t worry we will use all our efforts and experience to make everything work smooth and be prepared on highest level!